Posted January 31, 2019 11:08 am & filed under Plants in Production. 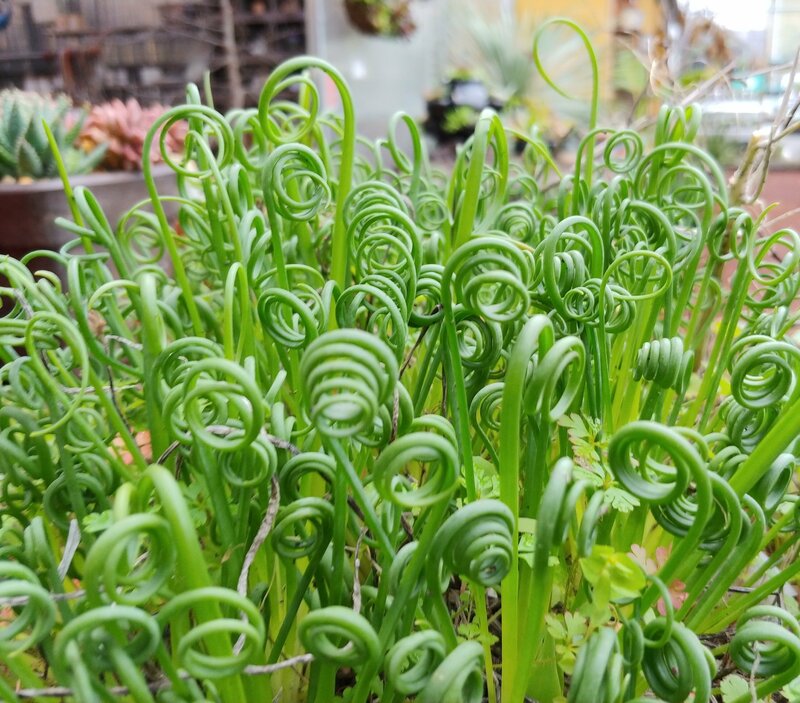 A new crop of Albuca spiralis coming ready! Spiraling corkscrew leaves for everyone!